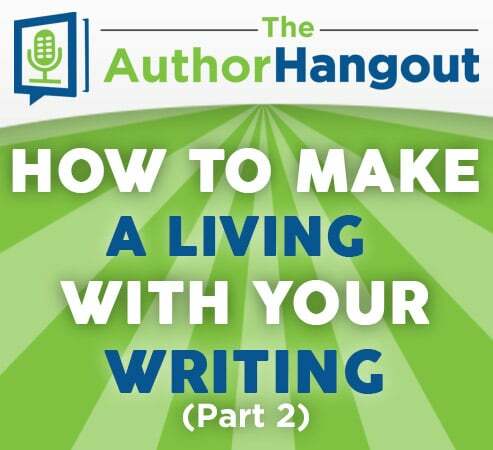 Welcome to the 77th episode of The Author Hangout, a podcast designed to help authors, especially self-published and indie authors, with marketing their books and improving their author platform. Authors struggle with various aspects of marketing and we are here to help! 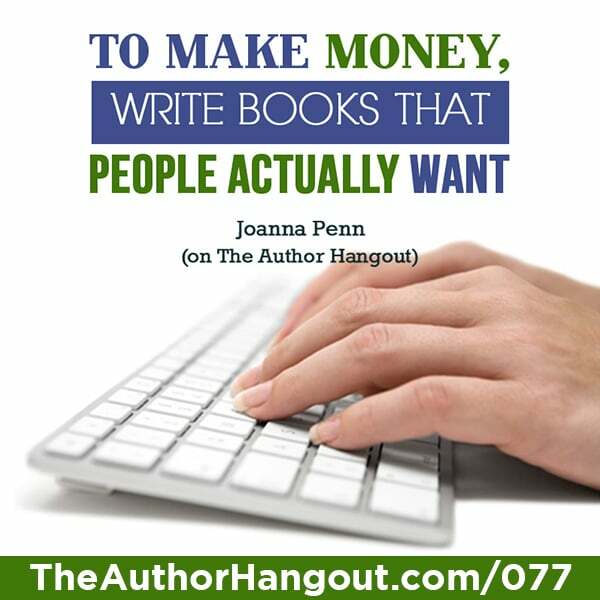 This is part 2 of our epic interview with bestselling author Joanna Penn. We’ve been discussing how to make money with your writing, and we dove even deeper with this episode. What’s the process for somebody; they’ve written the book, and now they’ve decided they were going to self-publish. What does that look like? This section of the book wraps up on how to actually make money with books which is what we’re talking about here. So, how does somebody do that? 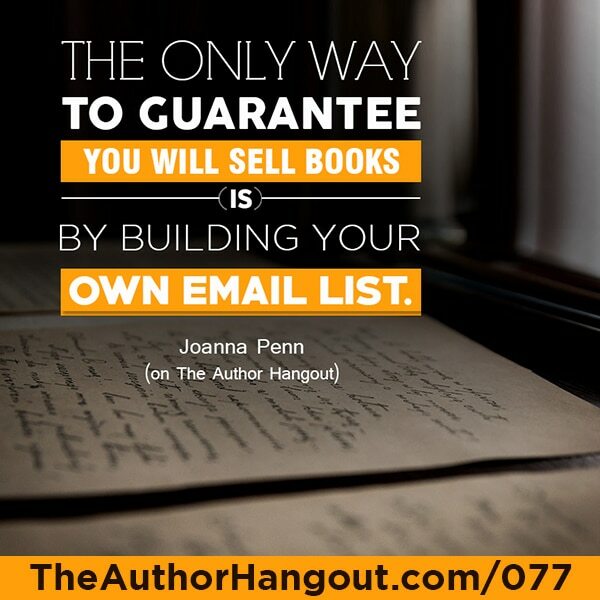 Listen to the podcast to hear Joanna expand on her thoughts about writing books that people actually want. It’s a great part of the interview. 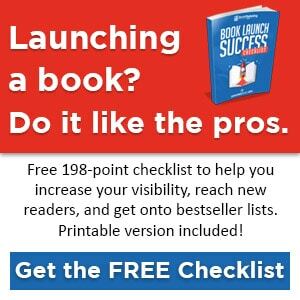 You say, “There are only 2 things that are the most popular top selling authors are doing. You said, write books, write lots of books.” What else are they doing to sell more books? What is content marketing and why is that important in this part of the book? You do talk about income streams outside of the book. What are a couple of those income streams that you’re using in your business today? If you were sitting down with an author who’s had some experience or no experience, what would they be doing to just get things started here?